As 2016 draws to a close, sales organizations are assessing what worked – and where improvement is needed – to drive even better results in 2017. With one in five companies offering their sales managers no training at all (CSO Insights), there’s ample room for improvement in sales manager enablement. Buoyed by the strong results it generates, sales manager enablement will, I predict, continue to blossom and become more mainstream next year. Am I right? Only time will tell, but maybe we can give it a collective nudge. The investment and discipline paid off. 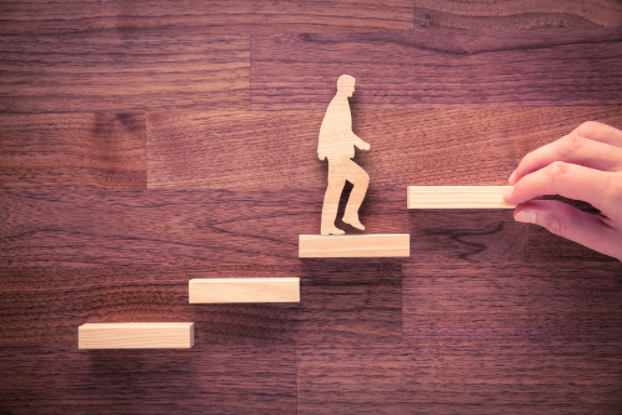 Manager training was completed in late Q1, and, by year-end, the company had a top-line revenue lift of more than 34 percent, finishing the year over quota. The company subsequently reported a decrease in rep turnover, along with faster ramp-up times for new sales hires. Capture the output of sales coaching sessions. Regardless of where you do so (be it your CRM, LMS, or HRIS/performance management system), capture them somewhere so analytics can be run pre- and post-coaching to see the impact, and so sessions and action plans can be viewed and reviewed by others. Mike Kunkle is a renowned strategist, practitioner, speaker, and writer in the field of sales. Mike has more than two decades of experience leading sales training, productivity, and performance initiatives. He is senior director of sales readiness consulting at Brainshark, a leading provider of sales readiness software. 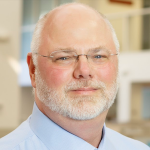 Prior to Brainshark, Mike spent 21 years as a corporate leader and consultant, helping companies drive dramatic sales results through best-in-class learning strategies and sales performance methodologies. You can follow Mike on Twitter at @Mike_Kunkle. This entry was posted in Sales Leadership. Bookmark the permalink.